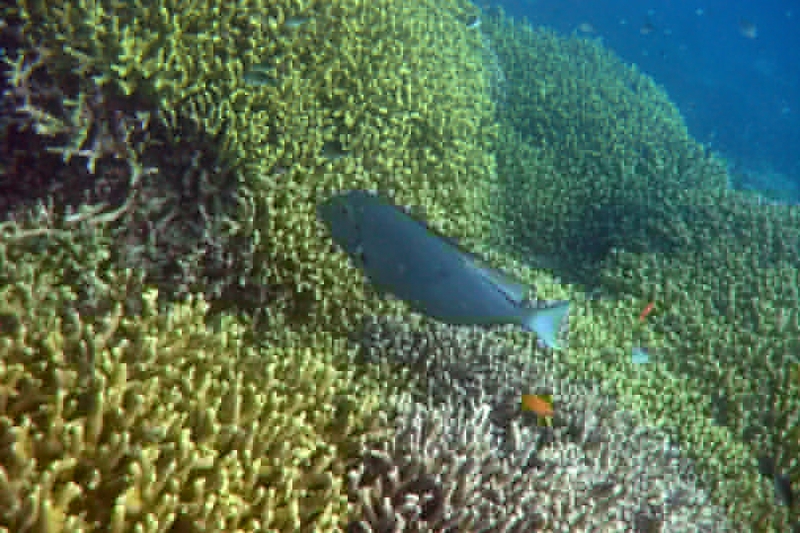 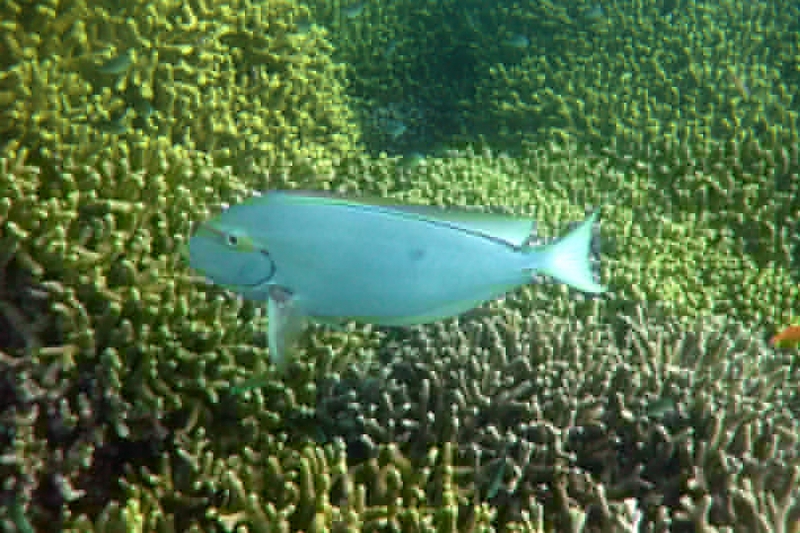 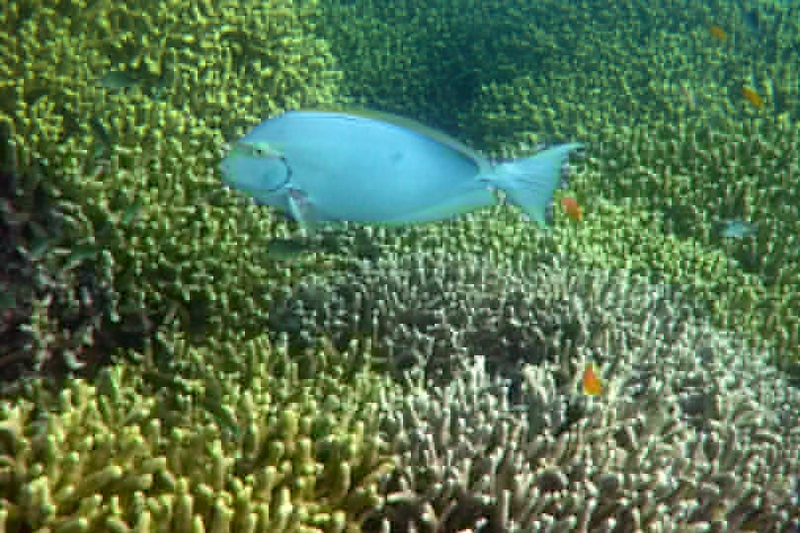 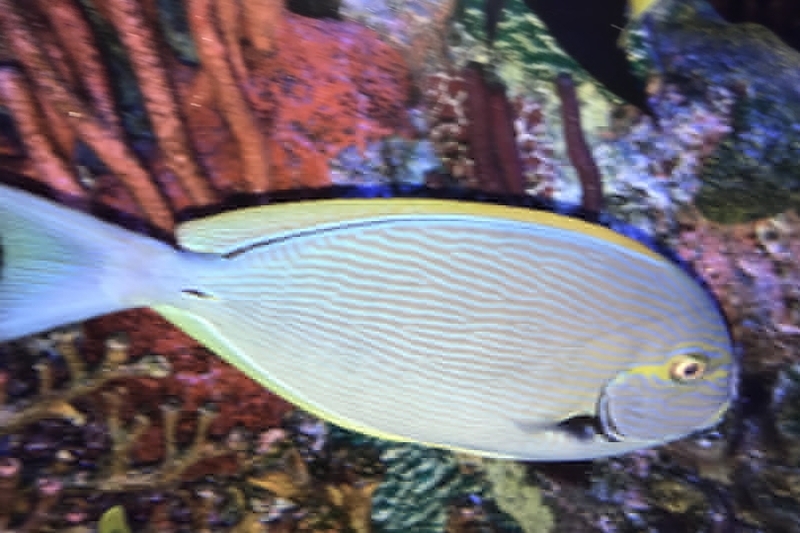 The Yellowmask Surgeonfish - Whats That Fish! 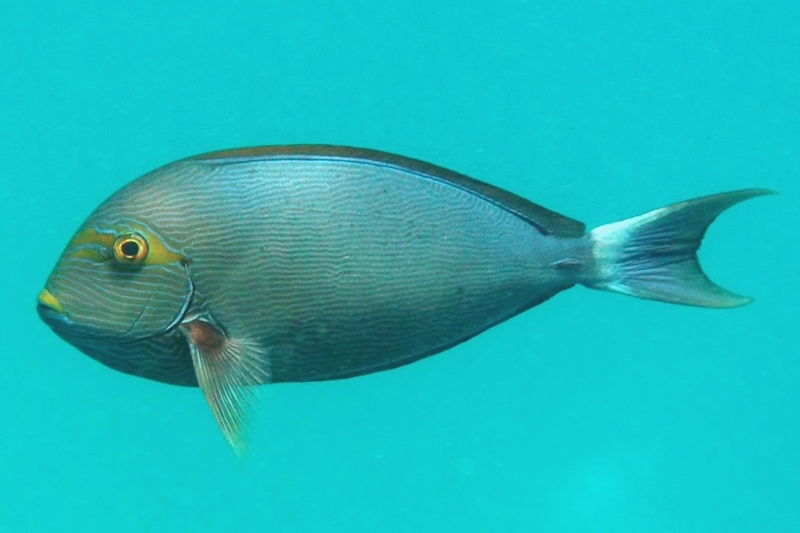 Also known as Doctorfishes, Lancetfishes, Thorntails, Thorntail Fish, Mata Surgeonfish, Pale Surgeonfish, Elongated Surgeonfish, Elongate Surgeonfish, Bleeker´s Surgeonfish, Yellowmask Surgeonfish, Mata Tang, Elongate Tang. 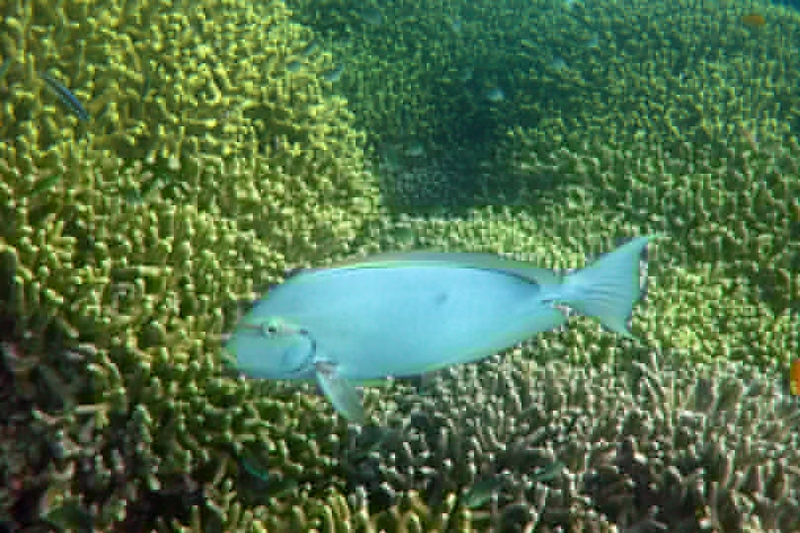 Also known as Doctorfishes, Lancetfishes, Thorntails, Thorntail Fish, Mata Surgeonfish, Pale Surgeonfish, Elongated Surgeonfish, Elongate Surgeonfish, Bleeker´s Surgeonfish, Yellowmask Surgeonfish, Mata Tang and Elongate Tang. 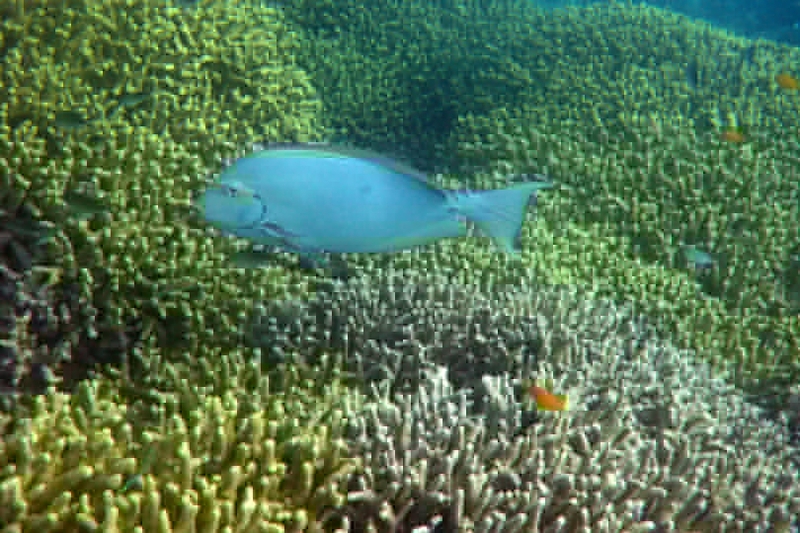 Found in schools on inner and outer reef slopes and walls. 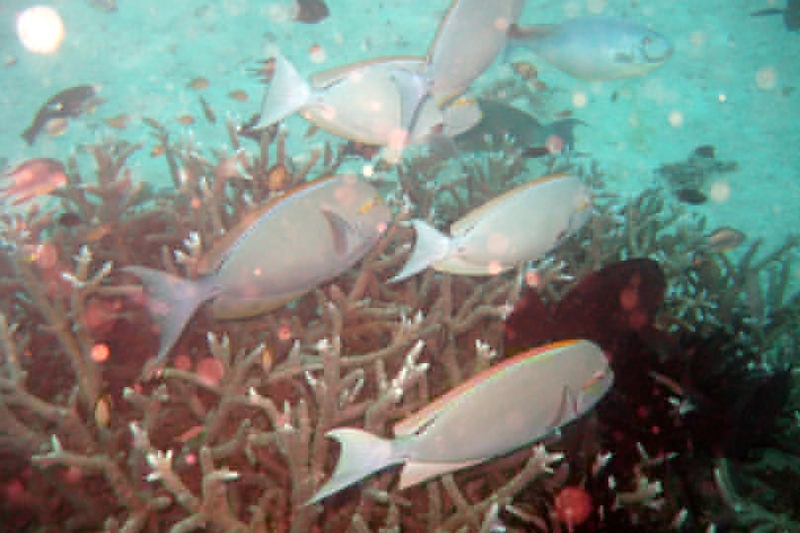 Often in turbid water feeding with running currents and congregating in caves when current stops. 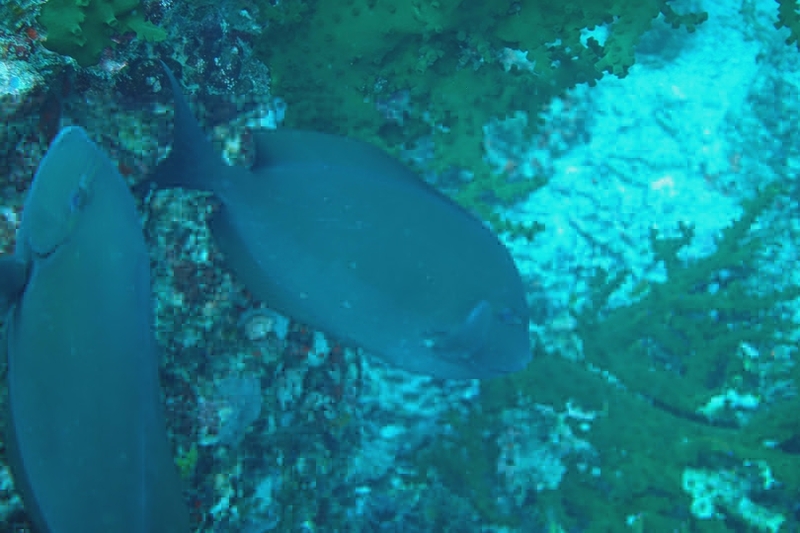 They feed on plankton and algae. 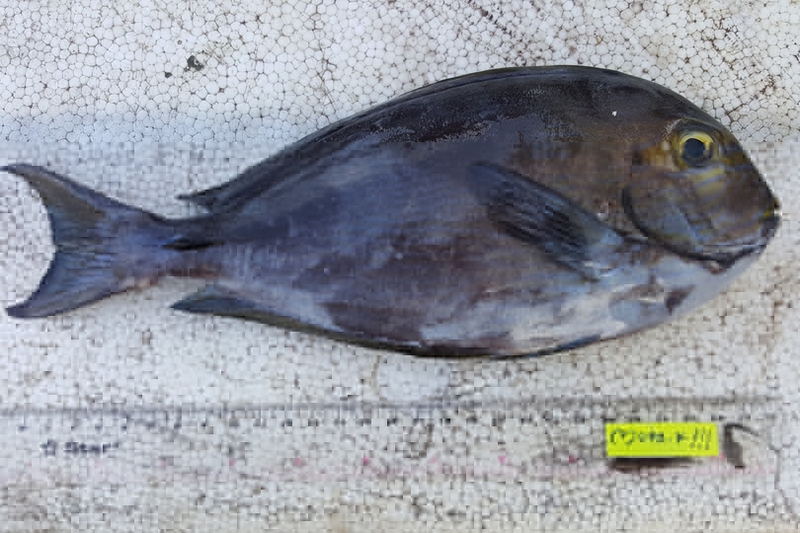 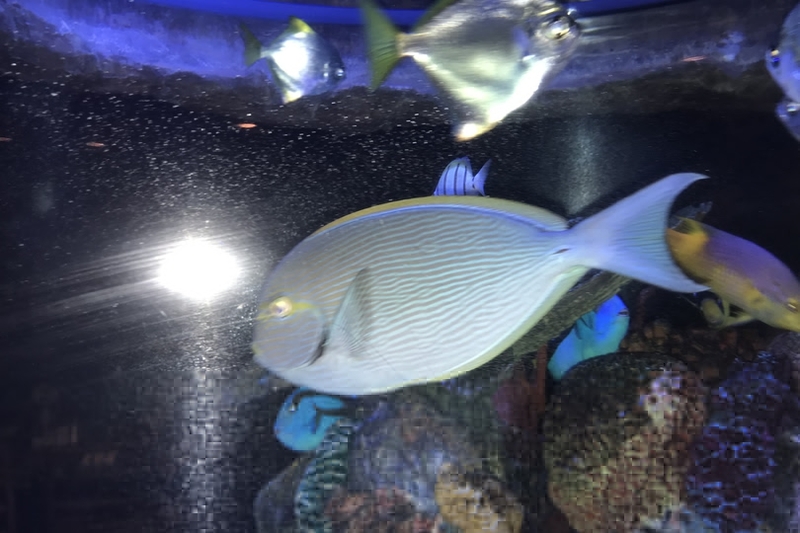 Surgeonfish have a blade like spine in the tail that points outwards when bent, unicorns have two hook-like plates along the tail, these are used for defence and are as sharp as a surgeons scalpel, hence the name "Surgeonfish".